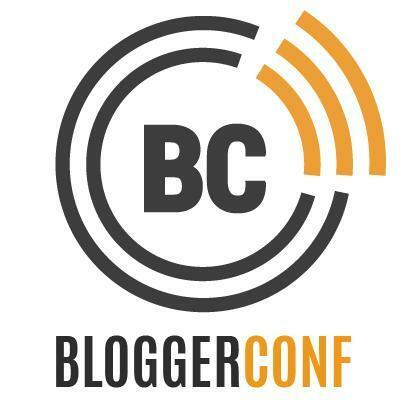 On Saturday November 12th the third BLOGGERCONF will take place in the Marker Hotel, Grand Canal Square, Dublin 2. Building on the success of previous sold out events; BLOGGERCONF is set to expand to Europe and the USA in coming years. The blogging community is very much in the news, and not always in a positive light but one person dedicated to educating and shaping new bloggers is the brains behind BLOGGERCONF, Emma O’Farrell who founded the business less than two years ago. At just 28 Emma, masters graduate of radio and television production in NUI Maynooth, owns a media company EOF media which is dedicated creating events and creative content for clients from hospitality to the beauty sector. Recognising a gap in the market Emma established BLOGGERCONF generating sold out conferences with stellar lineups including Marissa Carter, founder of Coco Brown, Kirstie Mc Dermott, editor of Stellar Magazine the Happy Pear and YouTube. This year is no different with Keynote speaker Anne-Marie Tomchak, UK editor of Mashable, and multimillionaire travel blogger Johnny Ward on the lineup. Limited Late bird tickets available on www.bloggerconf.com for €70.50 which includes a full day event, Masterclasses hosted by RTE, Twitter and Blacknight solutions plus tea & coffee breaks, goodie bag worth over €120 and the Brands & Bloggers networking lunch.